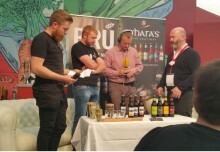 O'Hara's | Carlow Brewing Company > Beer Blog > Brewery News > Awards > Brewery Corner Wins Craft Beer Bar of the Year! The Oscars of the Irish bar industry were held in Dublin on Tuesday night the 8th of October to celebrate the best of Irish hospitality. 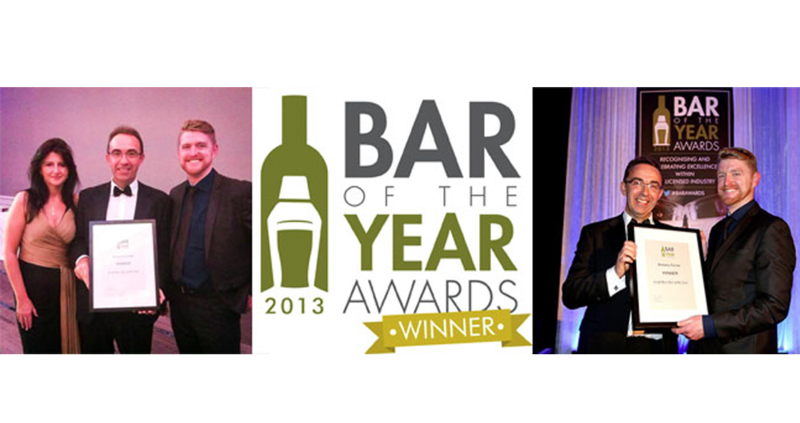 And our Kilkenny pub Brewery Corner won Best Craft Beer Bar of the Year! The Licensing World Bar of the Year Awards, sponsored by Classic Drinks and Failte Ireland,saw licensed trade professionals from across the country -representing highly reputable bars, hotels, music venues and nightclubs- gather at the Double Tree Hilton Hotel to celebrate and acknowledge the outstanding achievements of their colleagues and peers. Brewery Corner is Kilkenny’s first dedicated craft beer pub and Ireland’s only pub to serve exclusively Irish craft beer on tap. 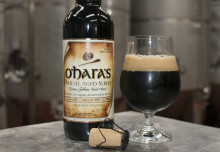 You’ll currently find 13 taps always pouring the full O’Hara’s beer range plus guest Irish craft beers and ciders. You’ll also find the friendliest staff just waiting to welcome you and to impart their knowledge on the beers on offer. We focus our draught range on locally produced beer and cider from independent Irish breweries. Saturday 19th October is Brewery Corner’s 6 month anniversary and to celebrate we’re putting on a shindig. 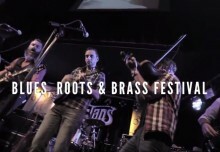 Follow the pub on facebook and stay tuned!